I guess because I come from a family whose business is tree service it is natural that my dogs would be inclined to perch themselves upon tree stumps. 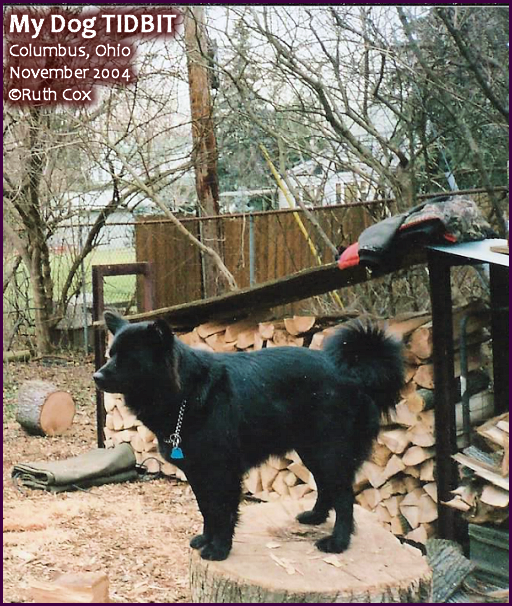 Pictured below are my dogs Tidbit and Valentino, ten years apart, both standing on a stump of a tree. Tidbit loved to jump up on the stump to oversee the cutting of firewood and she could stand on the stump forever if I were brushing her. Valentino is just beginning to learn the tree stump traditions. My Dog Tidbit - Overseer of cutting of firewood. My Dog Valentino - First time standing on a tree stump. 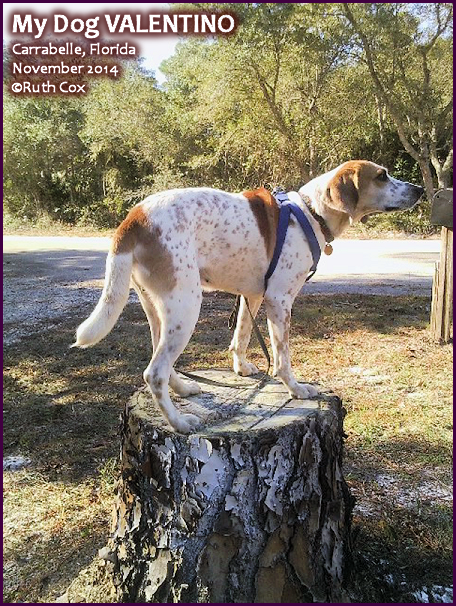 I am linking my beautiful tree stump dogs up with Wordless Wednesday over at BlogPaws. 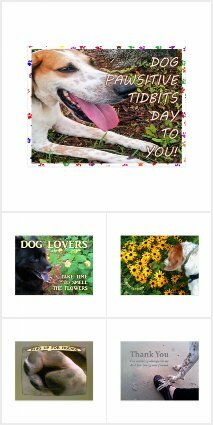 Come join the blog hop fun with your pets and their paw prints!